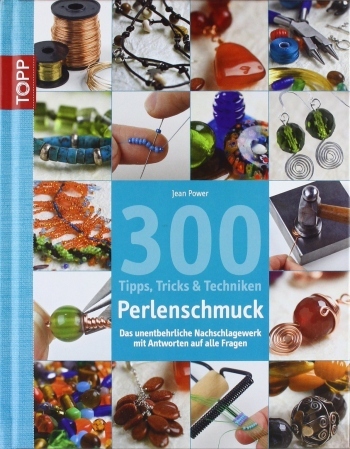 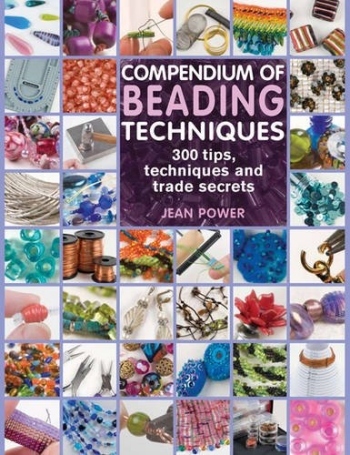 Note that this book is also published under the titles 'Compendium of Beading Techniques', '200 beading tips, tricks and trade secrets' and '300 beading tips, tricks and trade secrets' (each one has the same contents). 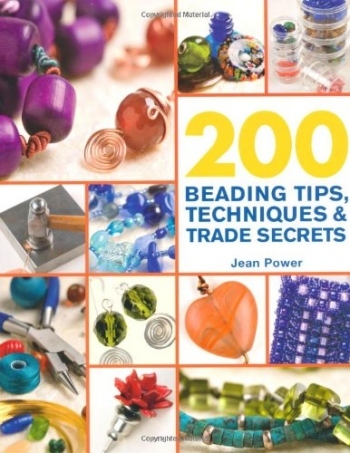 This book was a real labour of love and in it I have included all the information I have learnt over the years about beading, wirework and stringing. 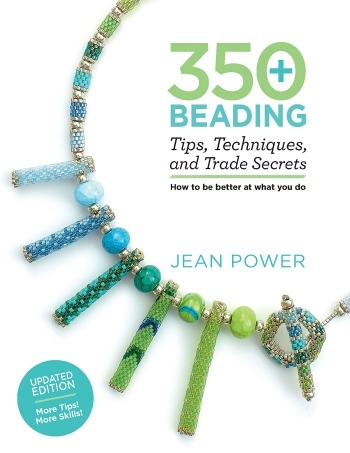 As well as detailed technique instructions, the book contains information about designing jewellery, using colour, tailoring jewellery to specific people and choosing beads.